If you had to get rid of all your razors keeping one what would you keep? PILS. Didn’t even have to think about it. A hard choice, it would be my Muhle 89R. This would've been a problem before I got the Cobra Classic, now it's a no-brainer. I'm gonna regret asking this probably, but what is the difference between an English flat bottom Tech and an English hybrid Tech ? Good. so i can save my cash then. 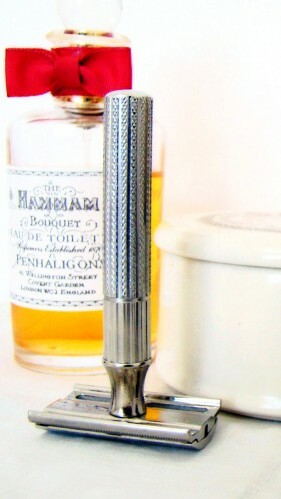 Gillette OLD type that was my old man's, sentimental value plus it's a fantastic shaver.